ART has a long history of involvement with producers of high technology signalling and control systems in the United States of America, and has experience of acting as a sales and distribution agent for a leading-edge heavy haul control system manufacturer. 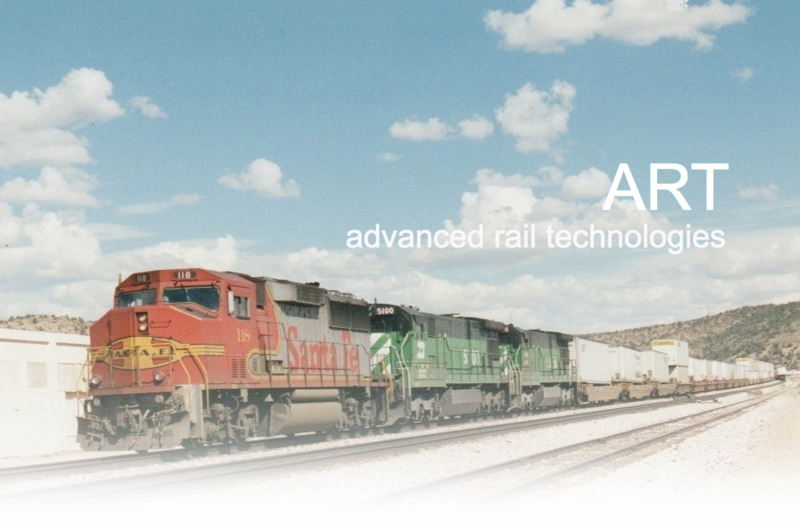 In previous roles ART financial and investment associates have created substantial fleets of rolling stock, both freight and passenger, in the United States of America. ART Directors have experience of the manufacture and maintenance of rolling stock for a major Canadian passenger operator.